Wendy (Sherwood Park, AB) has been involved in the art glass community for many years, is a past member of the board of The Glass Art Association of Canada and is currently the Chair of the Strathcona County Art Acquisition Committee. 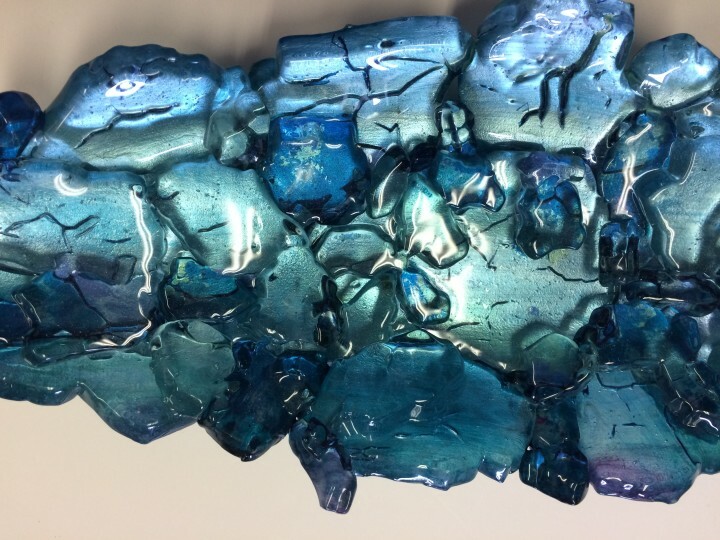 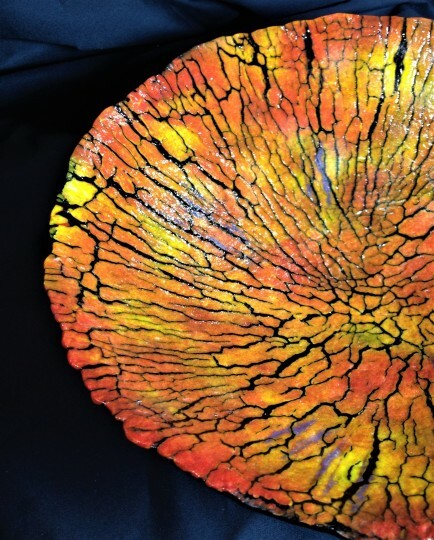 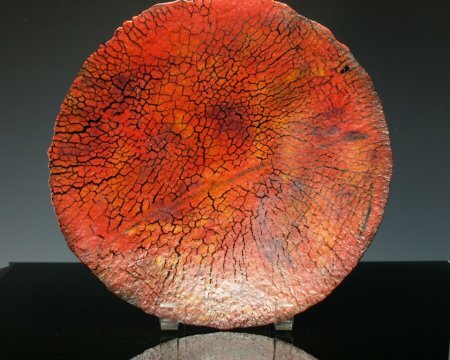 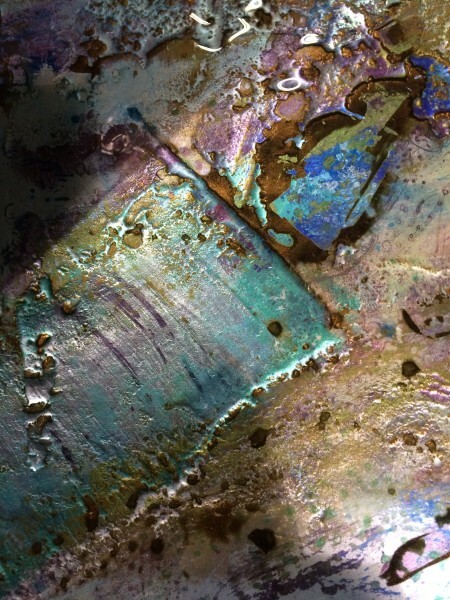 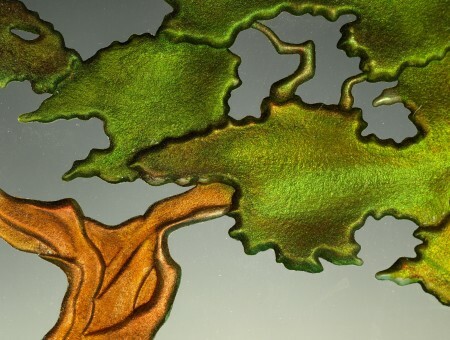 Wendy has worked as a glass artist and kiln technician for local art glass studios, creating architectural kiln formed panels, tiles, and glass sinks. 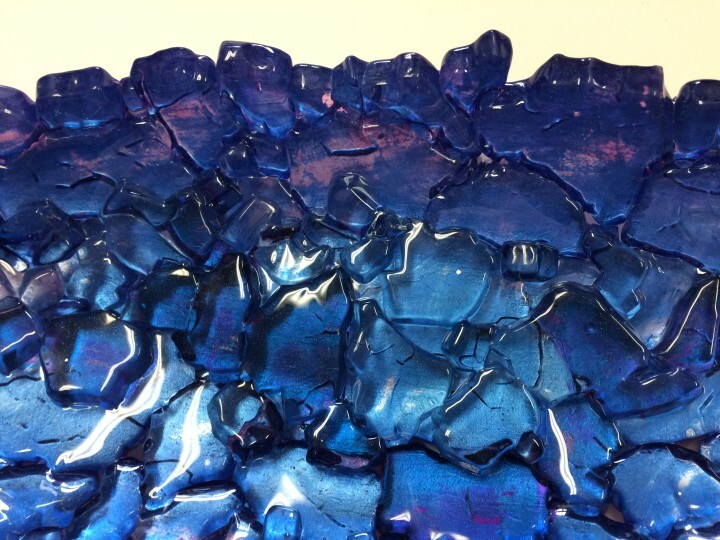 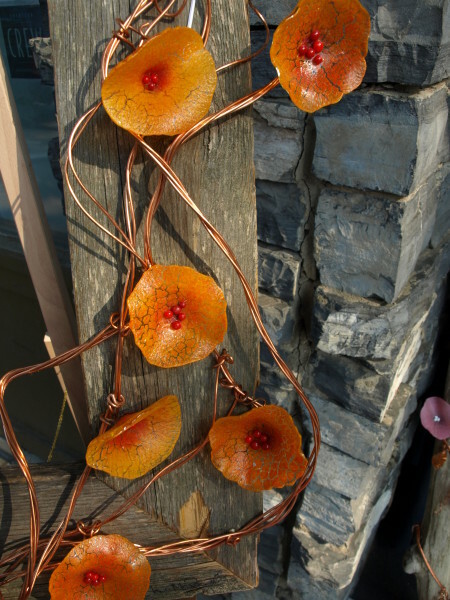 Her work has been installed in numerous residential and commercial spaces across Alberta. 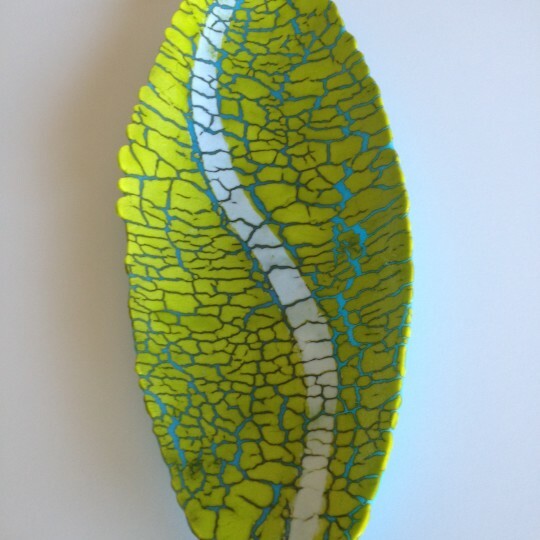 Wendy is currently creating beautiful objects in her Sherwood Park Studio and teaching Glass Fusing for the County of Strathcona at Smeltzer House.